Note: Outline for one hour workshop on writing action, designed to be an interactive discussion. 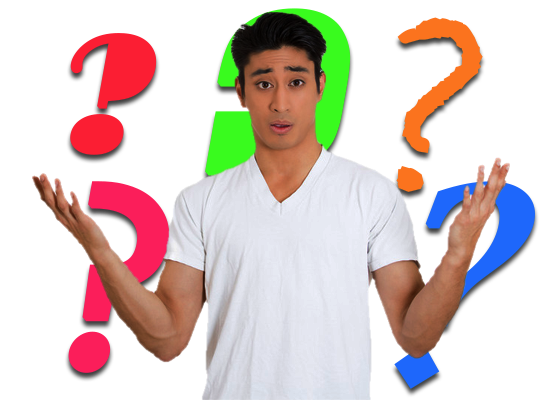 How is it different from other narrative elements? 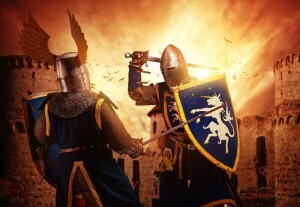 Is it more than a fight sequence? Time of a check-in! I’ve completed three manuscripts and they are now with my editor for the first official edit. 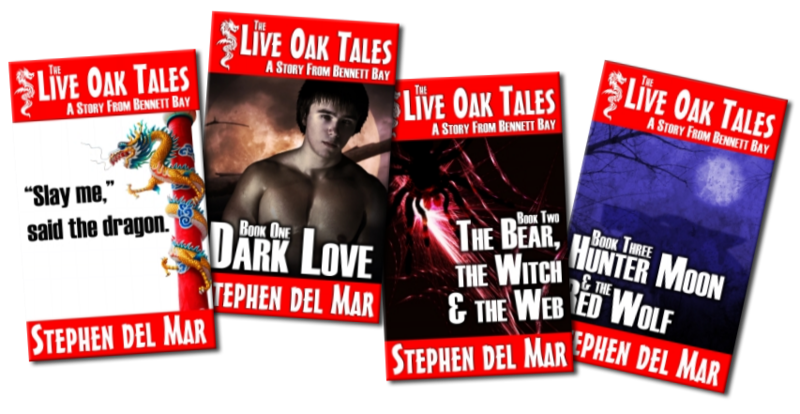 “The Bear, the Witch and the Web” and “Hunter Moon and the Red Wolf” complete the Live Oak Tales, the contemporary fantasy/paranormal series I have that is part of the larger Bennett Bay collection. I’ve also sent off the manuscript for “Return to Cooter Crossing,” a stand alone story in the Bennett Bay world.